Inspect are Lismore’s local & trusted building & pest inspection specialists. Lismore offers investors affordable living surrounded by some of the best National Parks in Australia. Inspect Building & Pest have the local knowledge and expertise to ensure your investment ticks all the boxes. If you are purchasing a property in Lismore, Lismore offers value for money being nestled in the Northern NSW hinterland and only a stone’s throw from the beautiful coastal beaches of Byron and Ballina. 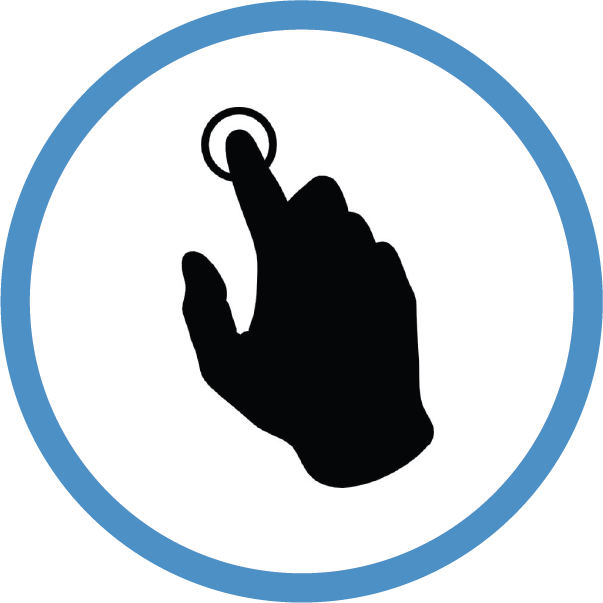 Inspect – Provide a building & pest inspection service that is second to none. We service all areas of Lismore and surrounding areas including Alstonville, Wollongbar and Nimbin areas. Don’t risk buying a property with wrong advice! Our two-man inspection team consists of a licensed builder and also timber pest technician. 2 Inspectors both active in the industry with combined 40 Years experience. That’s 2 experts for the price of 1. Our inspectors are licensed and insured. We provide honest reliable advice not only on the condition of the property but can also assist with info on repair, rectification, and renovations. We can carry out additional tests for asbestos and Illicit drug use such as meth that can have long-term effects on your health. In addition, We exceed Australian Standards and don’t charge extra to use high tech tools to detect termites or faults such as thermal cameras, drone and radar. All information is documented and sent via email on the same day of inspection. Having two experts (a builder and a pest inspector) inspect the property means the focus is placed on the specific task as apposed to one person trying to do two inspections (Building and pest) in a time frame. In addition, the building inspector is a qualified and licensed builder and will be able to provide expert and qualified advice on the spot, Not recommend you seek further advice. Information and recommendations on structural issues. Termite management plans and estimations. Inspect Lismore provide a prompt and detailed building and pest inspection service. In addition, we can provide further expert advice on the spot or organize further services to ensure you are 100% confident with the property you wish to purchase. Inspect Same Day Property Reports provide Lismore clients a building and pest inspection service that is second to none. Whilst servicing all areas of Lismore and surrounding areas, Our two-man team work on your behalf to inspect the property you are looking at purchasing. Two inspectors consist of a licensed builder and also pest specialist. This expert team will identify potential issues such as structural, Safety and timber pests including termites. Some properties may have hidden issues that you may be unaware of. Having an expert team with a trained eye will provide peace of mind to ensure that you are confident prior to purchasing the property. For more information regarding building and pest inspections click here. A pre-sale inspection is a popular choice for vendors. 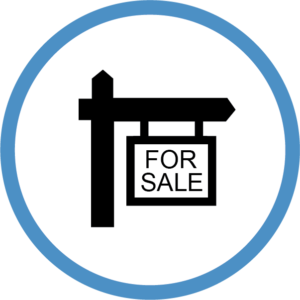 Having the information on the property and expert recommendations prior to sale can reduce sales falling over and negotiations to lower prices on the property if faults are identified on behalf of the purchaser. You will also have peace of mind providing an honest report that the property is in good order. 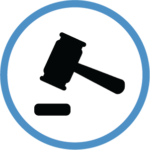 Our pre-sale inspections can be provided to potential purchasers or at auctions with no additional on sale fees. What is included in a building and pest inspection Lismore? ➜ Local Lismore based two man building and pest inspection team. This includes a licensed builder and also a pest inspector. ➜We do not charge extra for the use of high tech equipment. This is included in our affordable combined price. Equipment includes a thermal camera, Termite radar, and moisture detection devices. ➜ Our inspectors will contact the sales agent to organize a time and contact you after the inspection to discuss. ➜ We can provide consultation on renovations, repair or any proposed building works. We do not provide quotes on building works however we do provide free advice. 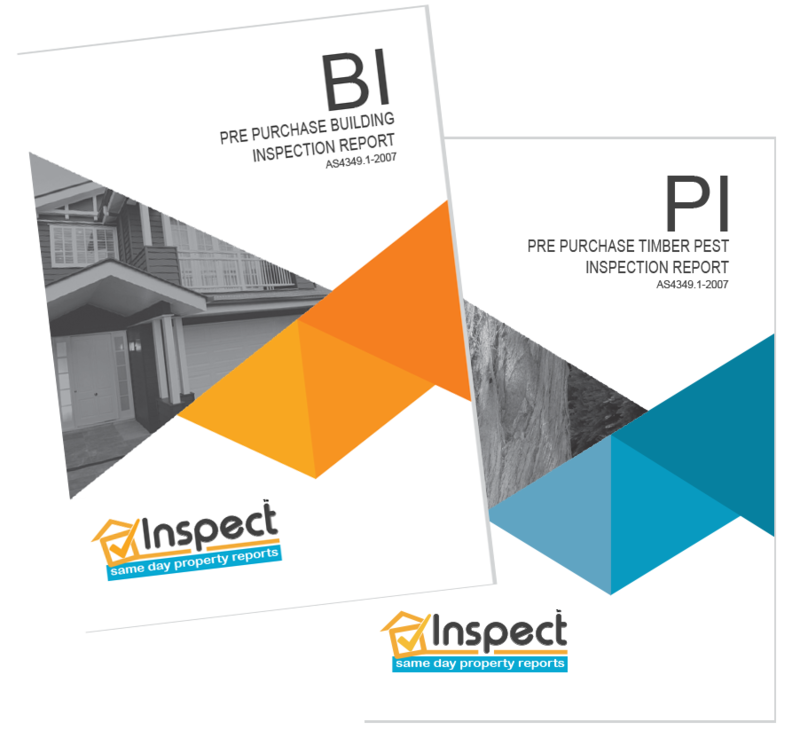 Inspect – Same Day Property Reports have been servicing Lismore for years, Our local inspectors Andy & Dion will be happy to help you make the right decision and get the most out of investing or selling a property in Lismore. Things to point out when ordering a building & pest inspection Lismore. ➜ A pest inspection is also a very important element of the building and pest inspection process. Termites are a known threat in Lismore and surrounding areas. Our timber pest inspectors are experienced and trained professionals and are active in the field, treating and protecting houses on a daily basis. 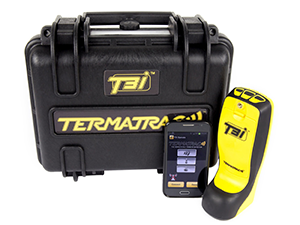 Our timber pest inspectors are also licensed and insured carrying all the latest detection equipment including Thermal Cameras and Termite Radar. We provide the right advice when it comes to termites that co-insides with all current Australian Standards. ➜ Especially in Lismore building are high set and there are heights and areas most companies will not gain access. We strive to carry out an inspection that is as informative as possible. We include the use of an aerial drone at no extra charge that can photograph defects on rooftops such as rust and corrosion.